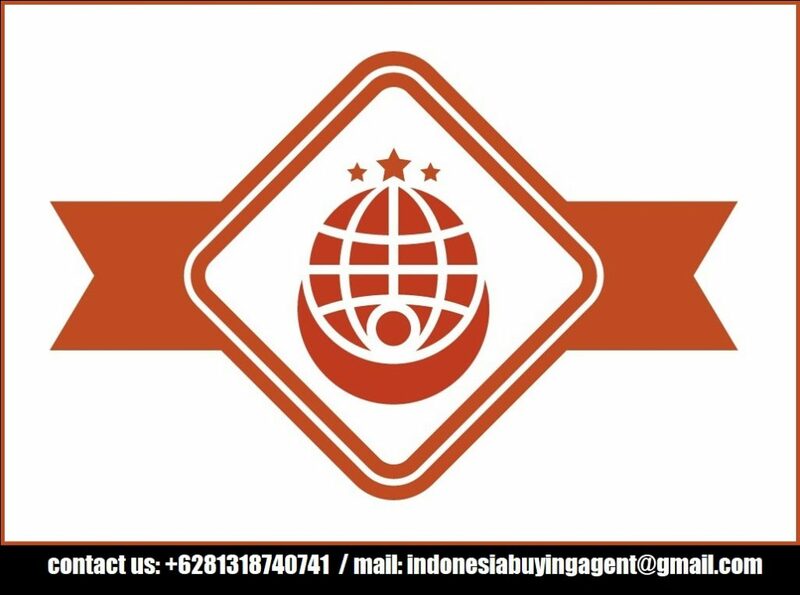 We are Indonesian Buying Agent assists your interests in conducting business activities in Indonesia, from providing valid information on all suppliers to negotiation, purchase and even delivery to your country. We can also act as your representative in Indonesia, to facilitate various purchasing process to get reliable sources and best quality. For those of you who need customized products, please feel free to contact us and provide specifications as well as designs needed, so we can inform manufacturers to produce according to your needs. We serve potential buyers from abroad to provide information, sourcing, selecting, negotiating, ordering, quality controlling, and shipping desired products. We are ready to accompany and provide the best advice during your trip in Indonesia to find your own products according to your specifications. We are also ready to provide shipping service through trusted transportation from the nearest port in Indonesia to the destination port.